The Tashkent Files starring Naseeruddin Shah, Mithun Chakraborty, Shweta Basu Prasad, Pankaj Tripathi, Pallavi Joshi, Mandira Bedi, Prashantt Guptha & Vinay Pathak had got approx 250+ screens across India. 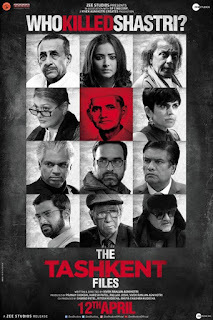 Vivek Agnihotri's Directional venture Drama-Patriotic-Period-Suspense-Thriller The Tashkent Files is a good budget movie. 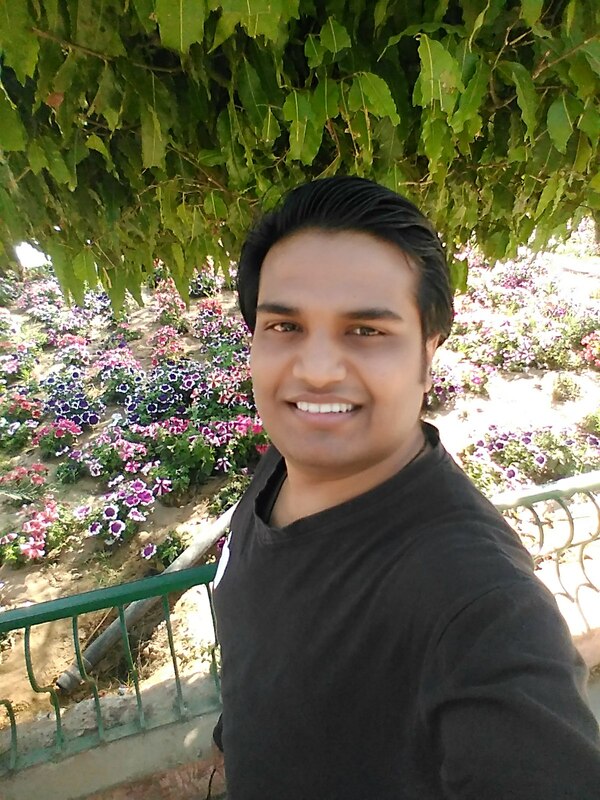 The Tashkent Files Should cross 15.00 Crore to be called a hit and it will be considered average if crosses 10.00 Crore. No Comment to " The Tashkent Files Movie Budget, Screens & Box Office Collection India, Overseas, WorldWide "